A morn automation system in buildings is the necessary tool for dynamic energy and building management in which all necessary data are collected and evaluated. 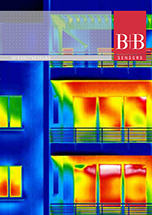 B+B supplies the suitable products for building automation technology. This includes e.g. 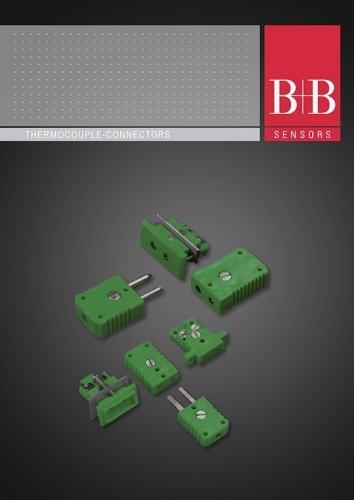 Temperature-, Humidity- and Pressure Probes, Switching Devices, Control Devices, but also many customer specific and innovative devices for special applications. Please take a little time and browse through our online-catalogue! Or download the catalogue as a PDF. You can order many standard products online! 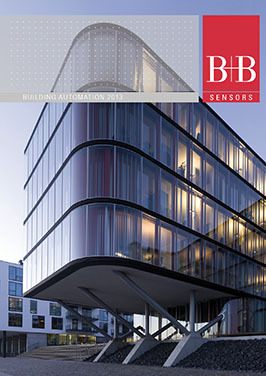 You can find standardized solutions for your building automation product range in this brochure! Or download the catalogue as PDF! We offer the solution for your OEM-applications as well- just contact us! 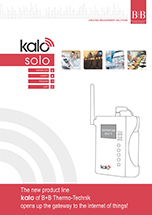 kalo solo – the new product line of B+B Thermo-Technik opens up the gateway to the internet of things! Please take a little time and browse through our online-brochure. In the food industry the hygienic capture and controlling of temoerature is very important. 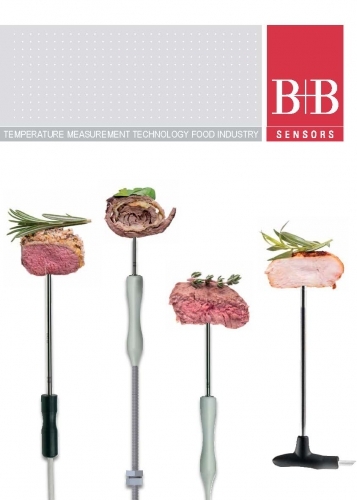 B+B supplies the suitable products for the food industry. This includes e.g. Scre in and penetration probes, temperature probes with connection head BINOX, digital and infrared thermometers, but also many customer specific and innovative devices for special applications. Please take a little time and browse through our online-catalogue. Thermocouple connectors in miniature and standard variant, made in Germany. 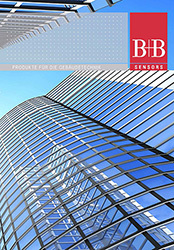 You can find standardized solutions for your application in this brochure! 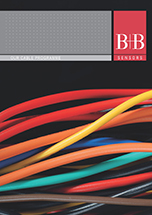 You can find suitable cables for your measurement application in this brochure.